2016 saw Airport IT successfully co-locating with our Airport Security event, and was International Airport Review’s most successful event yet. Hosted by Heathrow Airport, it featured a fantastic exhibition and networking space to enable IT and security professionals from airports and airlines around the world to meet and do business. International Airport Review is pleased to announce the introduction of Airport 2017. 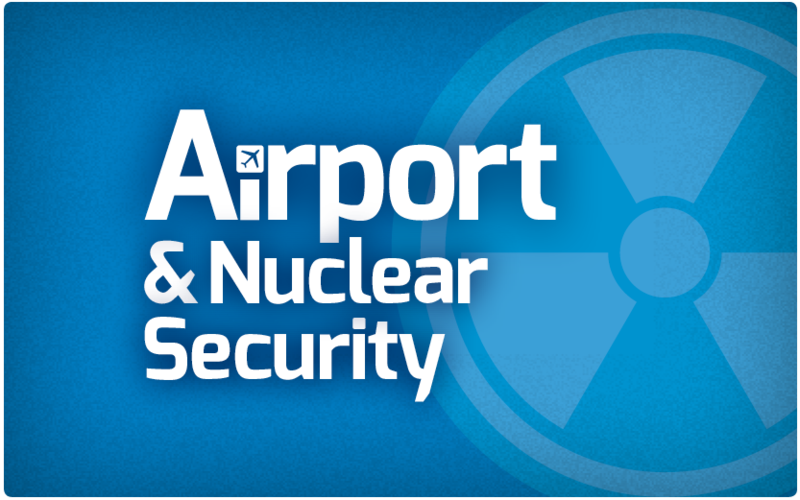 This year, we will bring together the crucial themes of Airport IT, Airport Security and our two new streams, Airport Disaster & Crisis Management and Airport & Nuclear Security. Hosted in Vienna on 12-13 September 2017, Airport 2017 will bring together CIOs, Airport Directors and Heads of Operations for two days of invaluable insight, content and open debate. International Airport Review’s Airport IT conference will again bring together CIOs, IT Directors and Head of Operations for two days of invaluable insights and hours of open debate. To share and discuss their visions for the future on how social media, mobile and cloud can be used to connect with customers and streamline airport operations. Plus delegates will have the opportunity to discuss visions and plans for their Airport IT operations and debate best practice in aligning technology with airport strategy. The global airport security market is predicted to more than double expenditure to around $45 billion by 2018 and investments in security and surveillance, access control, perimeter security, integration, cyber security and screening are top of the agenda for Heads of Security. With heightened security checks across the globe, International Airport Review’s Airport Security conference will again bring together Security Directors, Head of Operations and Security, Lead Security Officers, Security Managers and Security Analysts to share and discuss the impact of changing security regulations as well as showcasing how they are implementing leaner, state of the art systems to increase security as well as enhancing passenger experience. International Airport Review and the World Institute for Nuclear Security are hosting a dedicated event on day 2 of the conference. For the first time, an event will explore how to mitigate and manage the security threats affecting both the aviation and nuclear industries. Both sectors have many security issues in common; including cyber-security, insider threat, human reliability, regulation, and the management and governance required to implement efficient and effective security programmes. The conference will feature leading figures and organisations from both sectors, sharing best practise, experiences and knowledge.